Three old ladies make a lovely fat pancake and are looking forward to eating it. 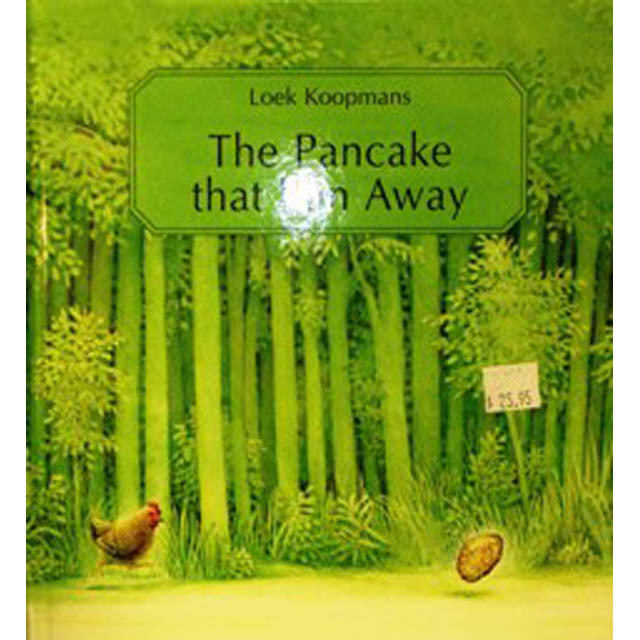 Suddenly the pancake jumps out of the pan and rolls towards the open door as fast as it can go. 'You can’t catch me!' the pancake cries.